Sara Bilezikian was a peace and justice activist who volunteered at War Resisters League in 1997 and worked as a paid Freeman intern at WRL in 1998. Sara had a deep and comprehensive approach to change and had an interest in a number of intersecting issues. Aside from her antimilitarism work at WRL, her activism ranged from work with Native Americans in the Southwest, support for a women's building cooperative in Nicaragua, opposition to corporate globalization, and to participating in the campaign to close the School of the Americas. She graduated from Evergreen State College with a degree in Environmental Studies. Sara died in 2002. To honor Sara's legacy and passionate commitment to social change, her parents, Sophie and John Bilezikian, began an endowment at WRL, through the AJ Muste Memorial Institute, for an internship program for young activists. The main objective of the Sara Bilezikian internship is to support the development of young activists by cultivating their interest in nonviolence and antimilitarism. 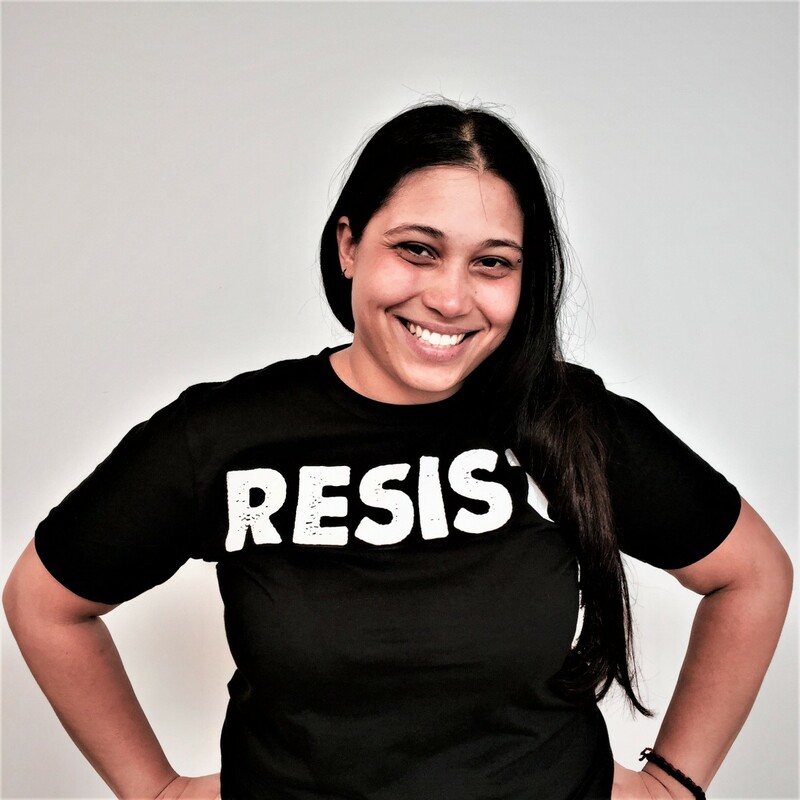 WRL hopes to help foster many activists who will make a life-long commitment to social change, and who will, like Sara, have a deep analysis about the systems of repression, oppression and profit that contribute to war. The skills and ideas fostered in this internship program help these young activists to be more effective in the contributions they make in building a movement for change. The Sara Bilezikian Internship Program provides young people with an opportunity to learn and refine grassroots organizing skills and be mentored by seasoned activists. The internship provides a stipend for approximately 13 weeks, or occasionally for a longer period. During this period interns will become immersed in the intricacies of a project and they will have an opportunity to hone such skills as research, writing, participating in and conducting meetings, and building campaigns. Some interns may end up contributing to the production of educational materials, publishing articles, or traveling to a training, conference or other events. The stipend is a crucial acknowledgement of the importance of grassroots organizing work, affirming that social change workers are valued, while encouraging young people to consider activism as a career option. This internship helps WRL to advance its programs by providing it with interns each year, adding to the organization's capacity to carry out work. WRL will also benefit from the ideas and experiences of young people. Candidates for the Sara Bilezikian Internship Program are young people (college age through mid-20s) whose beliefs, values and interests in activism are consistent with Sara's and WRL's. While their organizing experience does not need to be extensive, their interests in and commitment to social justice and anti-militarism must be evident in the kind of studies, and volunteer and/or paid work that they've done prior to applying. WRL's affirmative action policy applies to the hiring of interns.